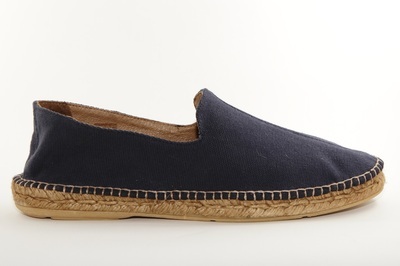 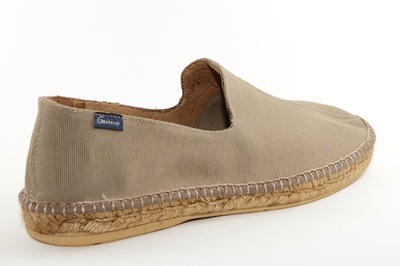 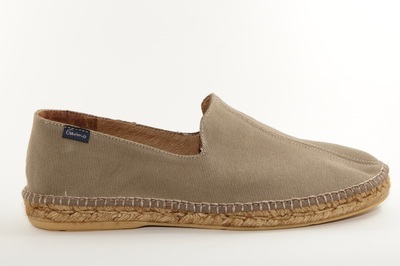 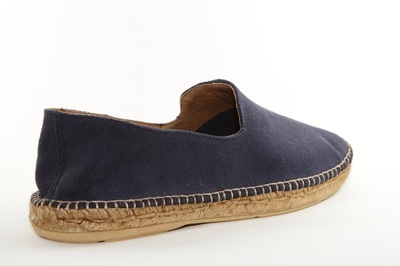 Slip-on crafted in natural cotton with a comfortable jute hemp and rubber sole. 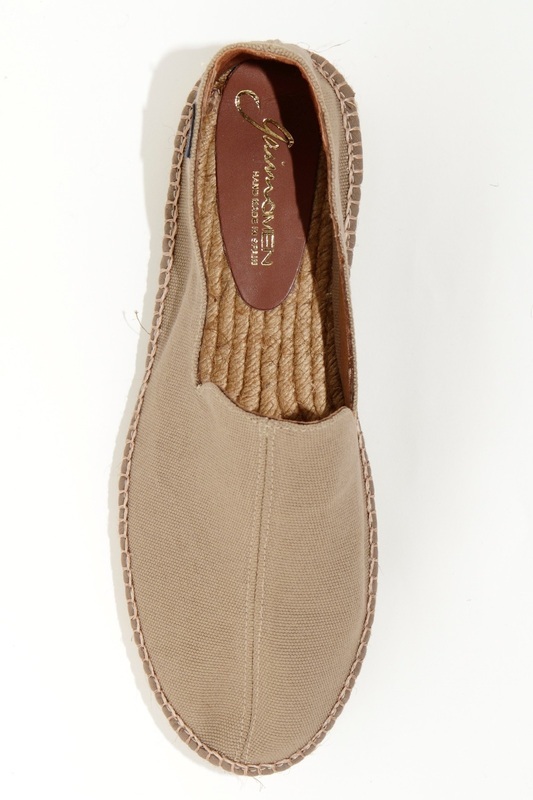 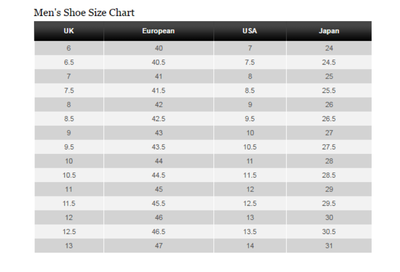 Available in Taupe (Beige), Marino (Navy) and Khaki (Military Green). 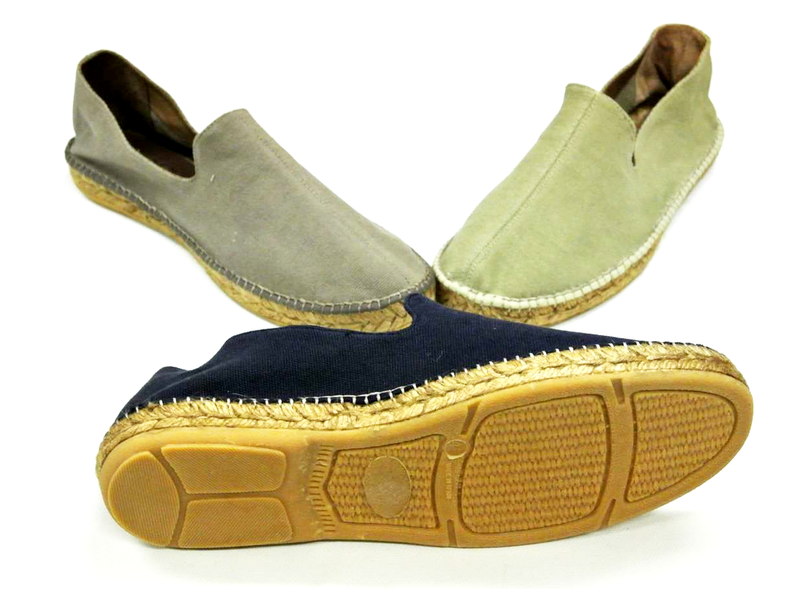 The essence of Gaimo comes from the hand making of each shoe, merging old traditions with new technologies; along with the use of exclusively natural and high quality materials. 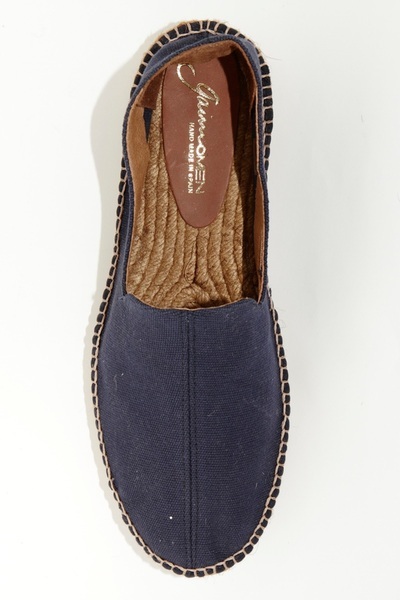 The shoes are entirely manufactured in Spain, with premium leathers and vegetable dyes, which help to create a final product with unmatched quality.